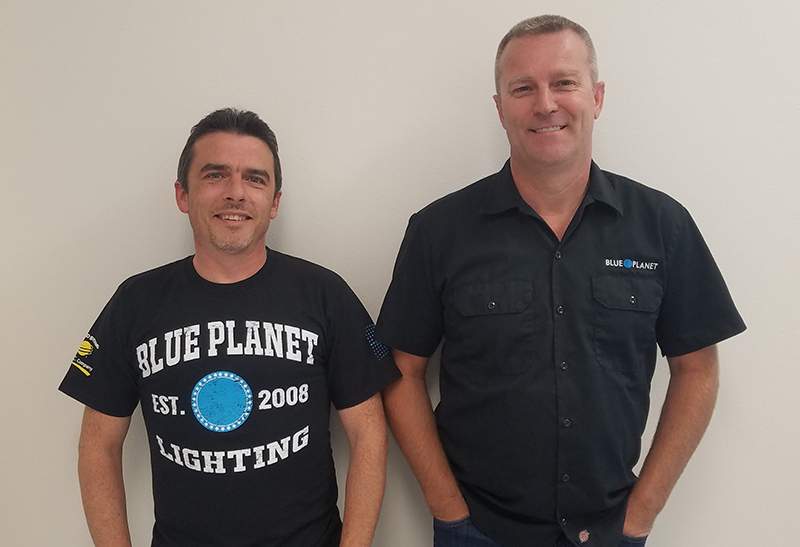 Once again, readers of PLSN have nominated and voted on who they consider to be the top regional lighting companies in five U.S. regions plus all of Canada. The six companies profiled here are all winners — after being included in the roster of 36 of the top companies nominated continent-wide in August, they were voted tops in their regions during the month of September. They all have their own individual stories, but with a common thread: all of these companies are built on passion, anxious to serve their immediate communities and beyond. Let’s meet them. 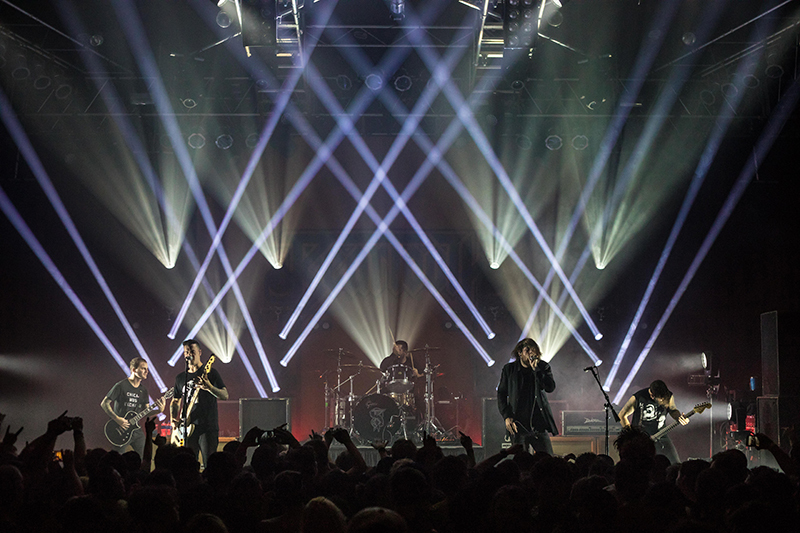 Beartooth at House of Blues Chicago on 10.1.18, photo by Sarah Hess. Shot for Squeek Lights. Squeek’s niche is mainly club level touring bands performing in 500-to-1,500-capacity rooms. 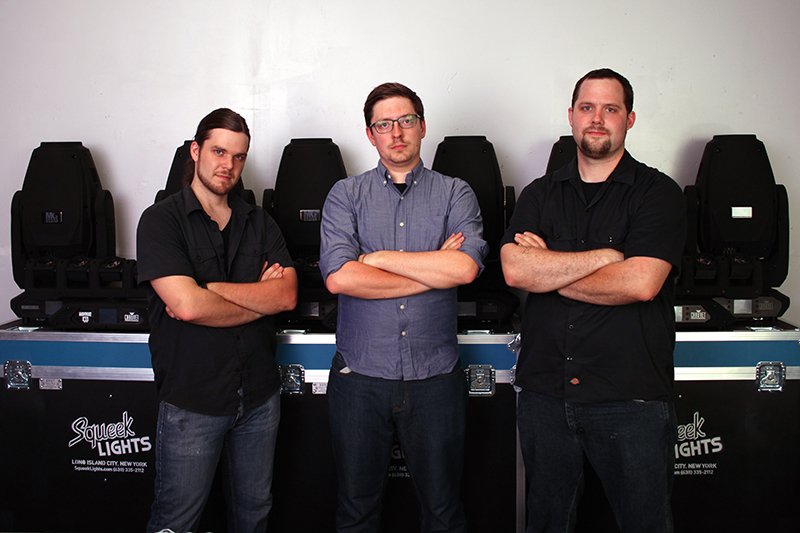 The majority of their equipment is Chauvet Rogue Fixtures — they own over 100 at this point. “They really have the value/reliability/performance trifecta going on. 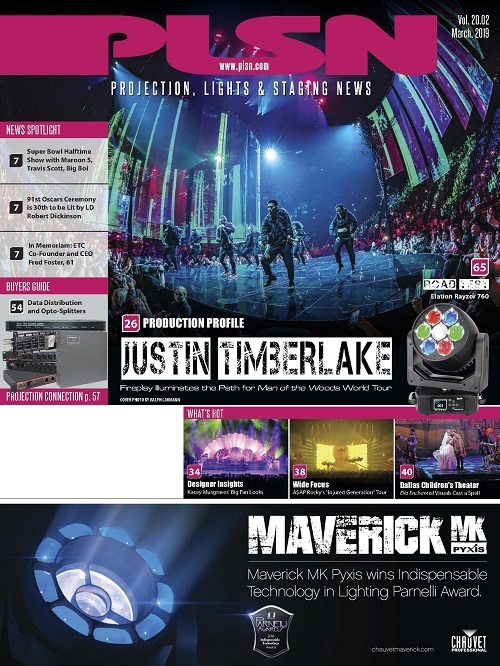 We also carry a growing amount of Elation gear, plus some Mac Vipers.” He adds that they started with just those 10 R1 Spots and some COLORdash Bars from Chauvet. “Then we’ve grown by adding 24 Rogue R2 Washes, Nexus Bars and other fixtures. 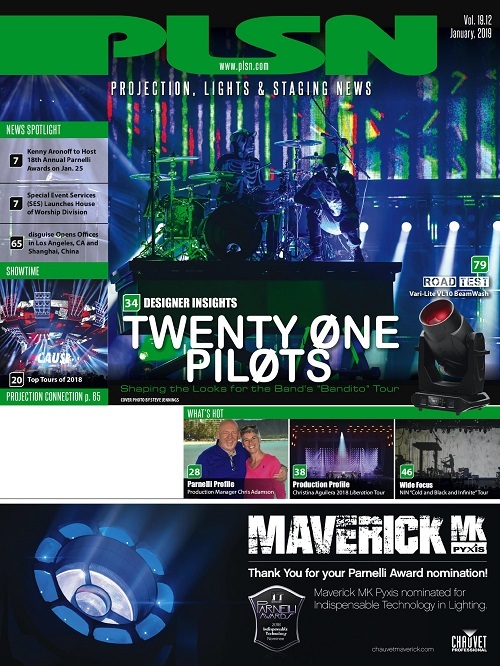 Now we’re moving into the Chauvet Professional Maverick.” For consoles, they offer ChamSys, Obsidian MPC and MA. 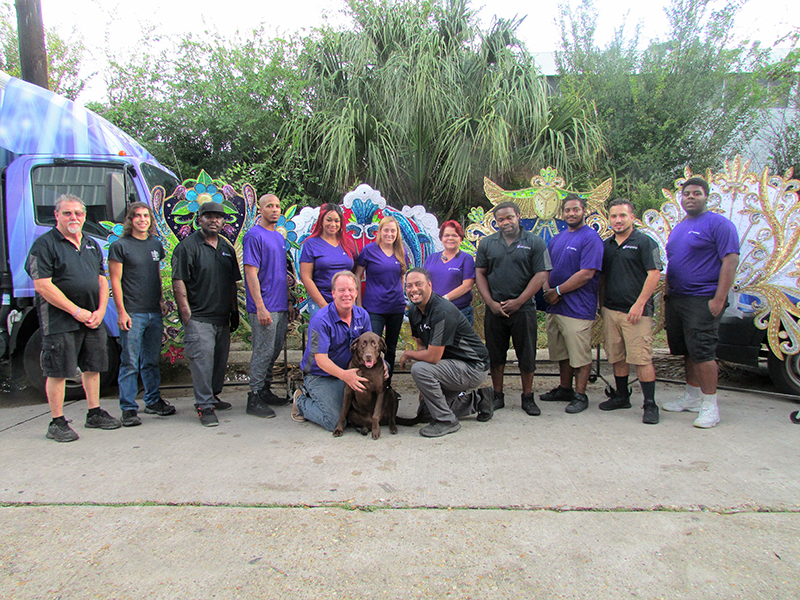 RZI dressed up and lit some floats for the Mardi Gras Krewe Endymion in the last NOLA Mardi Gras celebration. 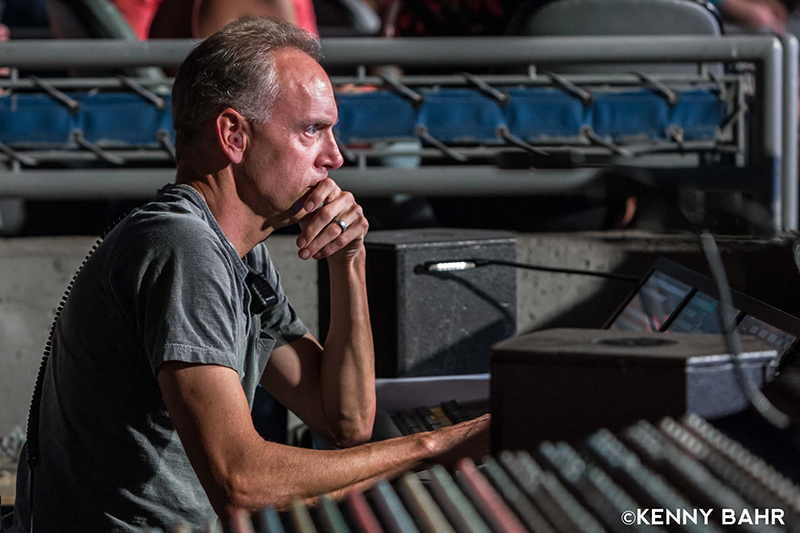 Ray Ziegler began working as a lighting tech for bar bands in his hometown of Susquehanna, PA, and the week he graduated, he moved to the Big Apple and went to work for See Factor. “At that time, See Factor had a lot of large tours out and I learned quite a bit about the industry,” he says. From there, he moved over to BML Blackbird and suddenly found himself on an Ozzy Osbourne tour. In 1998, he moved to BML’s New Orleans location. “I found the local stagehand work to be unbearably hot and uncomfortable, and I decided that if I was going to stay, I needed to do something on my own.” He opened RZI with a 10-by-10-foot storage container, where he kept eight Cyberlights. “I think I had to use about four different credit cards because they were so expensive then! I had a phone system that made me sound like a big company when you called — it had extensions that all went to me no matter what you dialed,” he laughs. Today, the company has 75 employees and occupies a 63,000 square foot facility in a suburb of St. Louis. Self is once again on the lookout for an even bigger facility to grow into. 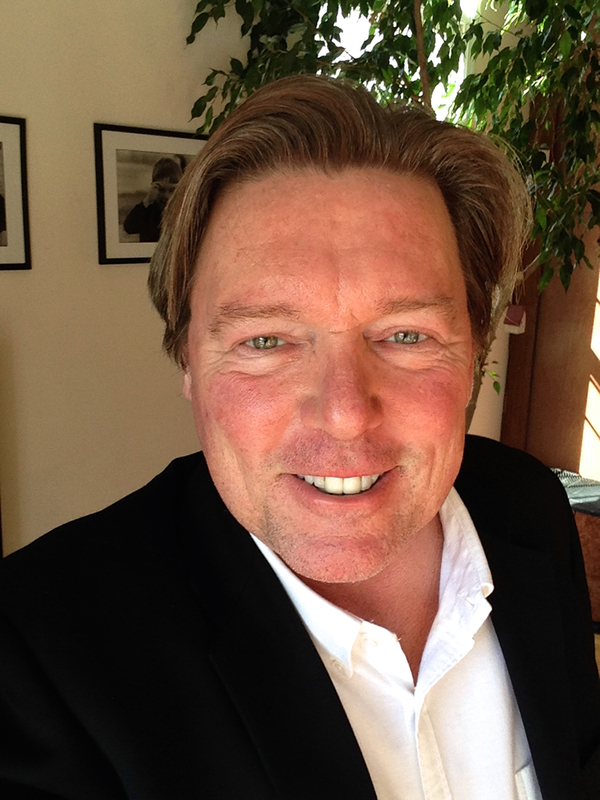 “Our goal has always been to have as diverse a client list as possible. It’s been our experience that doing so insulates us from market changes a bit. 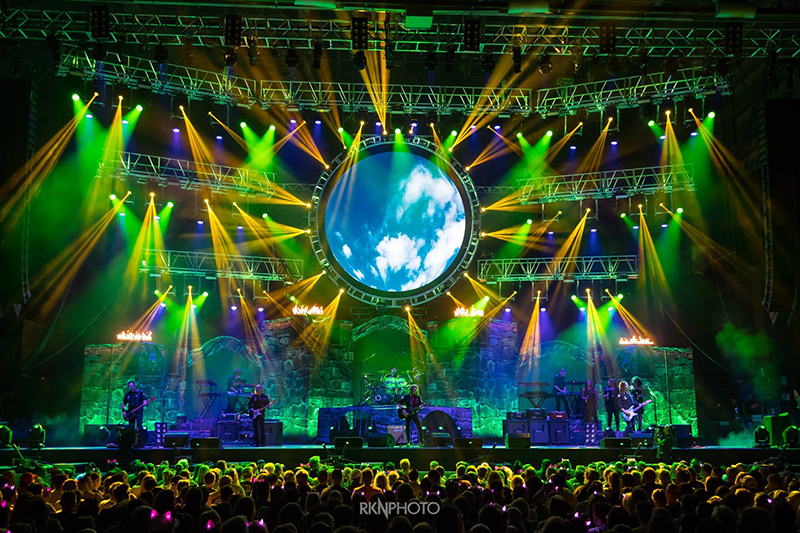 When one segment takes a hit, another picks up a little.” Of course, he’s proud of all the work he and his team has done for his clients, but he admits a personal favorite: “El Monstero is a very good Pink Floyd tribute act that we’ve been working with for about 12 years,” he says. “The band gives us lots of flexibility to get creative and try new things that we might not be able to do on a ‘normal’ gig. I look at it as a bit of an R&D lab for our normal work. 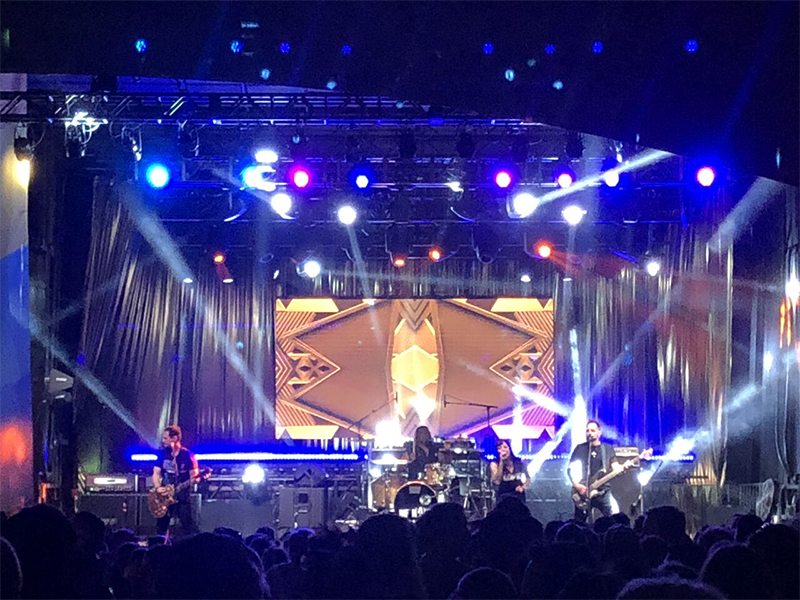 Working with all the huge stars is exciting, but being able to express personal creativity is a different sort of gratification.” Other big events Logic has handed is the Carolina Rebellion festival at Charlotte Motor Speedway, where they supported rockers like Godsmack, Alice in Chains, and Muse that performed before more than 100,000 appreciative fans. 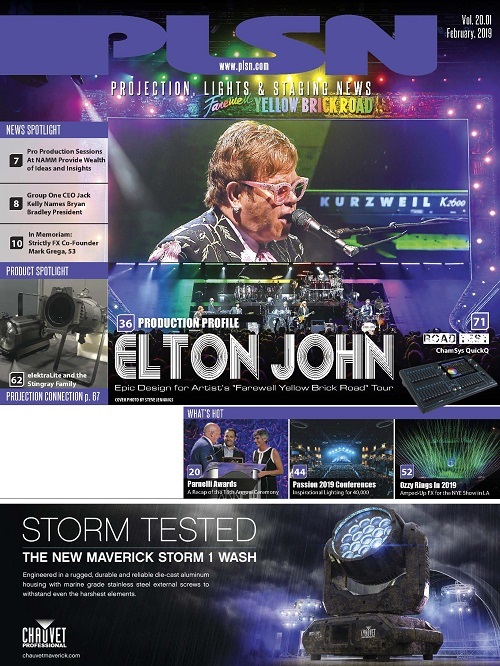 “It’s been a good year for Impact,” says Michael Dalton, director of production. 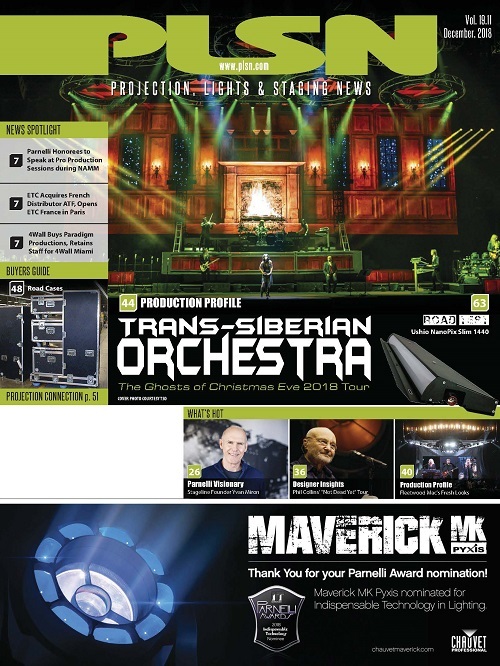 “We continue to expand our lighting and AV presence in the Bay Area.” They are adding tools, too: Christie Projectors, Martin MAC automated lighting and grandMA lighting consoles are just a few products they’ve added to their inventory. They continue to expand their team, and today they have 50 full time designers, account managers, production managers, technicians and warehouse staffers. Founded in 1990, the company has served the region’s corporate event needs. 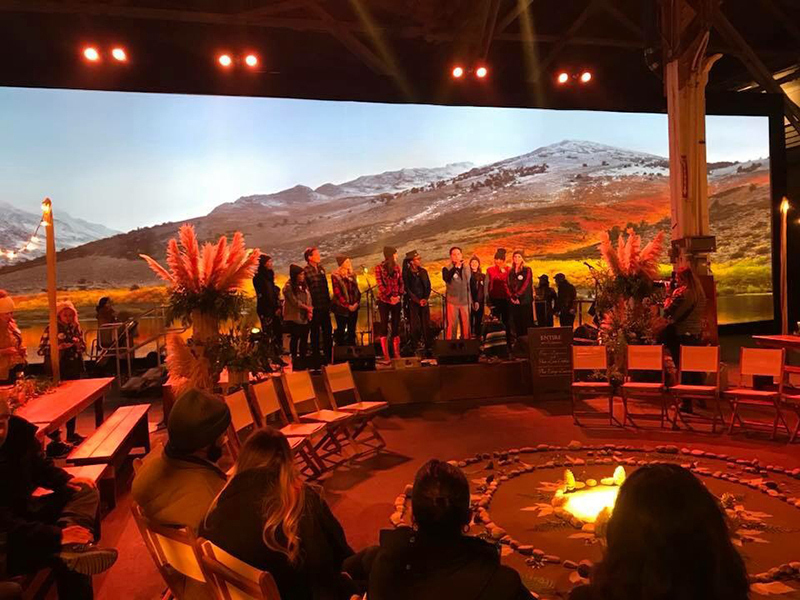 They provided full production support for general sessions, keynotes, breakouts and exhibits for events staged by companies including American Express, Slack, Salesforce, PagerDuty, Demandbase, Twilio, eBay, and NerdWallet. Impact is also there for festivals, like Outside Lands in San Francisco’s Golden Gate Park. In addition to their corporate and concert work, Impact has a close relationship with the Golden State Warriors, as well as the cities of Oakland and San Francisco. 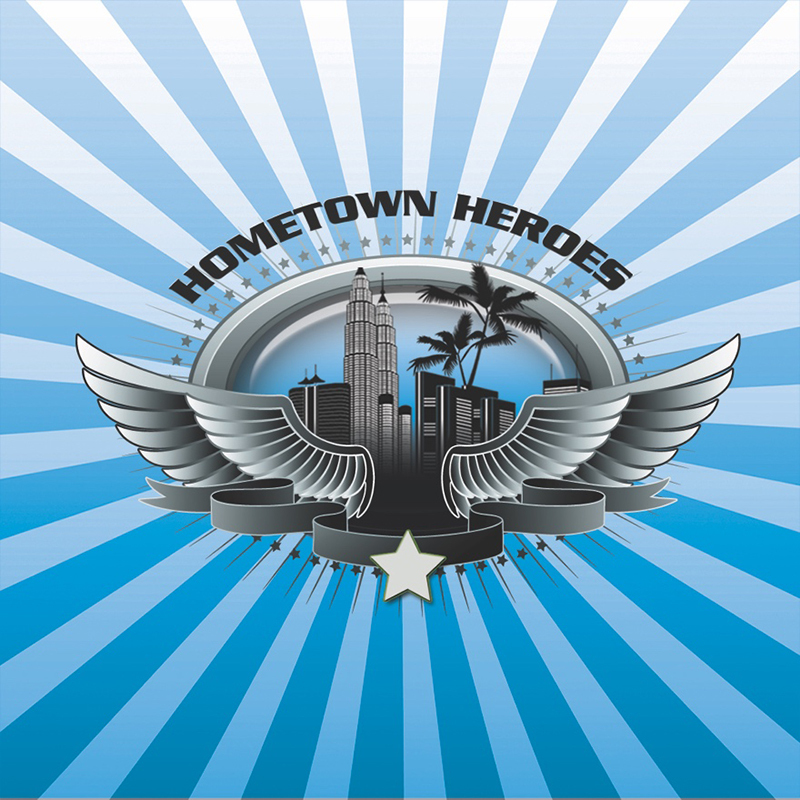 They are the primary production company for GSW viewing parties and celebratory events. “We are happy to see we have been selected as regional winners for the second consecutive year,” Dalton says. Blue Planet heeded the old axiom, “Go West, Young Lighting Company” (or something like that). Founded originally in Branson, MO in 2008, the company expanded to Las Vegas and, since 2016, that’s been their focus. Owners Kelly Koster and Mike Gormley work with their team of six out of an office and warehouse space of 5,000 square feet. “We have a unique company model as Blue Planet,” Gormley explains. 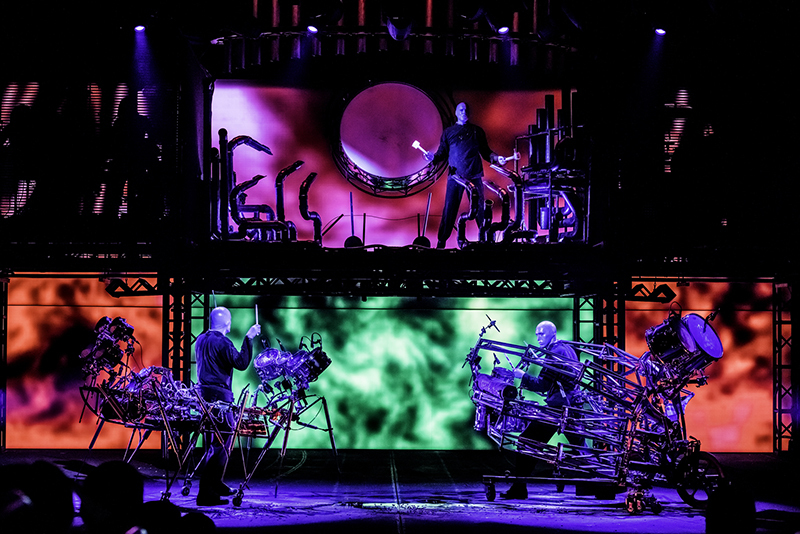 “We are a debt-free company focused solely on sales, service, specification, design and installation.” Recently, they put a rig with more than $1 million of new lights into the Luxor for Blue Man Group. Current clients include Walmart, Royal Caribbean, Caesars, Station Casinos, AT&T Stadium (home of the Dallas Cowboys), Cirque du Soleil, NBC Universal and many others. 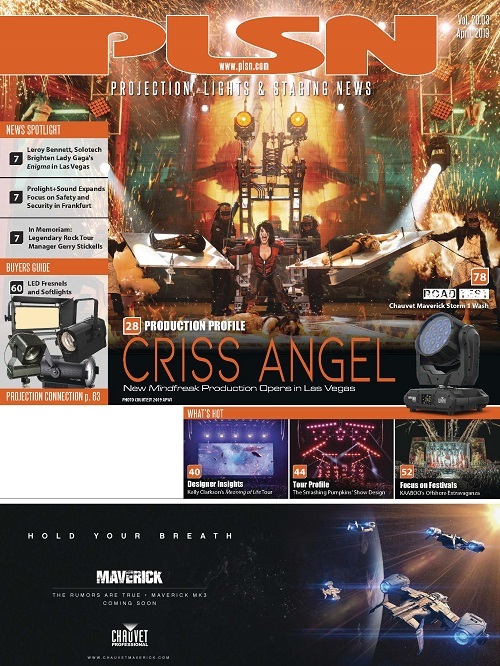 They are currently working on the new Criss Angel’s new MindFreak show, set to open next month at Planet Hollywood, David Copperfield’s new Magic Museum and the “I Love the 90s” show featuring Salt-N-Pepa at the Paris Casino. Oh, and another high point is that Blue Planet also worked to light up Cannabition, the world’s first marijuana museum, which opened in September at Neonopolis in Las Vegas. Peter Gilroy owned three recording studios in Ottawa, starting in the 1990s, and that’s when he crossed paths with Michael Wood, a professional musician. 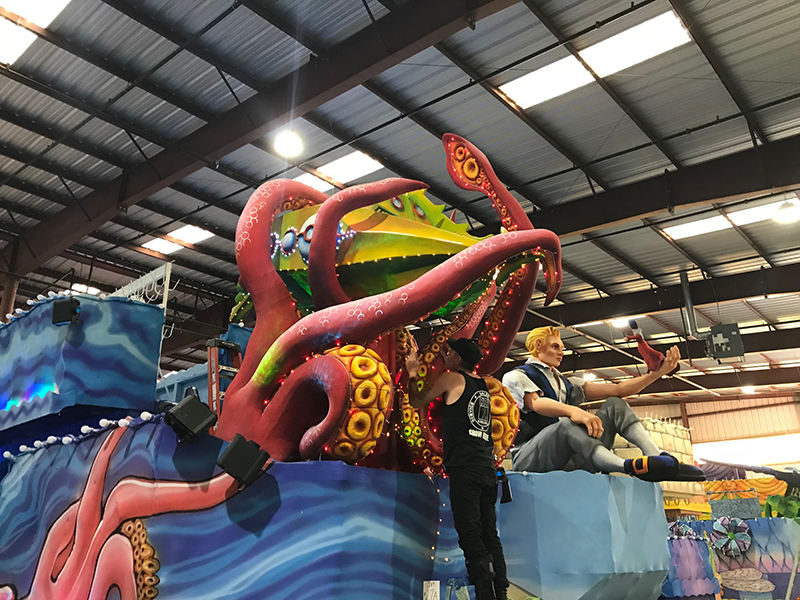 “We both made a decision to try to put all aspects of live event production under one roof for the event planners, event organizers and event directors,” Gilroy says. 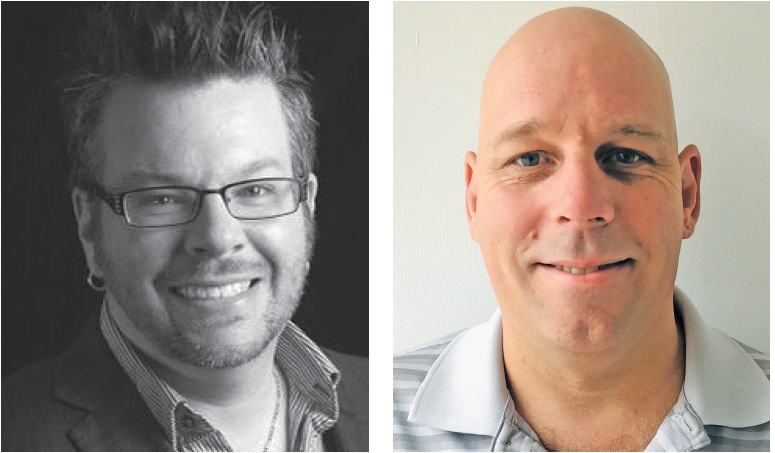 Seeing the need for a one-stop shop for event and production rentals in their area, the two founded Ottawa Special Events in 2010.